Devon Carrow is a typical second-grade student. He plays his video games at home, enjoys spending time with his cat, and tells funny jokes with his friends. He’s even the class greeter in the morning when students arrive to school. What separates him from the other kids, however, is that he does all of this from the comfort of his bed. Devon has eosinophilic esophagitis and anaphylactic shock syndrome. Both of these can prove fatal if combined with an assortment of daily items. Devon isn’t permitted to attend school, nor is he able to live a normal life. That doesn’t mean he can’t try. The school where he attends purchased a telepresence robot for him. 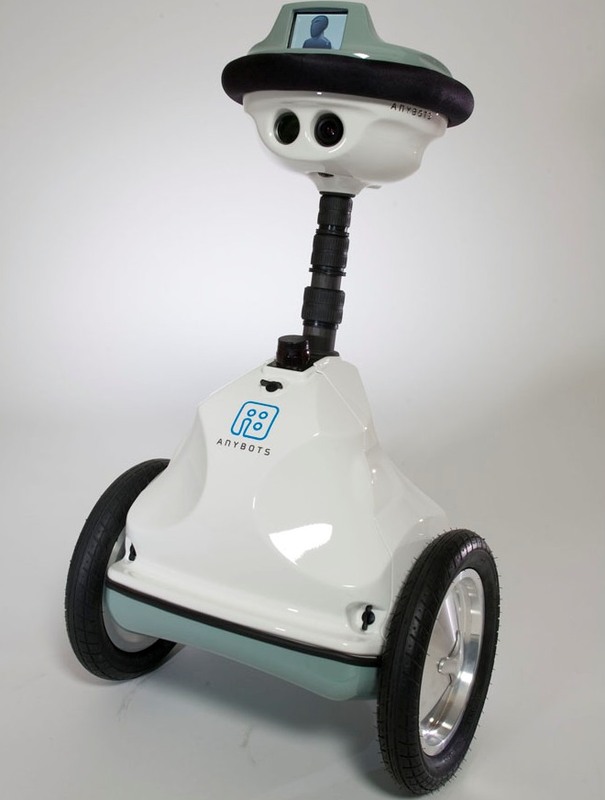 The robot operates on four wheels, and has a camera, microphone, an array of sensors, and a screen where classmates can see Devon via video conference. The cost of the robot was approximately $6,000, and has a monthly fee of $100 for servicing, etc. This robot allows Devon to move freely about his school, participate in many class activities, and feel like a normal student. The robot weighs just 18 pounds, so when Devon needs to climb stairs, it’s easy for a teacher to pick up and carry him. These robots allow doctors in remote areas of the world to diagnose and interact patients without the need for expensive travel accommodations. Some of the ‘bots are even solar powered, which goes a long way towards helping underdeveloped nations obtain green energy to make their energy grid more efficient. Telepresence programs are becoming commonplace in hospitals, businesses, schools, and other public places. A decade ago, the costs for such a program would have made it impossible for Devon to have this experience. Thankfully, recent advancements have dramatically lowered the expenses to where Devon and a small group of other students around the U.S. can get a normal education. None of Devon’s classmates treat him any differently than if he were physically present. This is likely due to the amount of video games and movies that children watch these days. Robots are quickly becoming a normal party of society, which bodes well for the future of the technology.